Experience an unforgettable MTB holiday in the heart of the majestic mountain peaks of the wonderful Dolomites at Bike Hotel Piccolo in Selva. Discover the most beautiful routes in Val Gardena and on Seiser Alm, the largest mountain plateau in Europe. Experienced, local tour guides know every summit, all the bike trails and huts in the area, and will show you the unique beauties of the Dolomites. You get to cycle with them through the most beautiful mountain range in the world, the Dolomites. No other mountain range in the Alps offers such a stunning panorama as the fascinating Dolomites. The mountain scenery around the Sella massif with the Langkofel Group, Schlern, Sassongher, Pelmo, Civetta and Marmolada forms one of the most beautiful mountain landscapes in the world; it has been declared a World Heritage Site by UNESCO. This, combined with typical mountain huts and fine culinary delights, represents a unique natural spectacle for mountain bikers. The breath-taking mountain scenery of Val Gardena offers many recreational possibilities. The "Pale Mountains" - as the Dolomites are also known - are becoming increasingly popular with cyclists and mountain bikers. 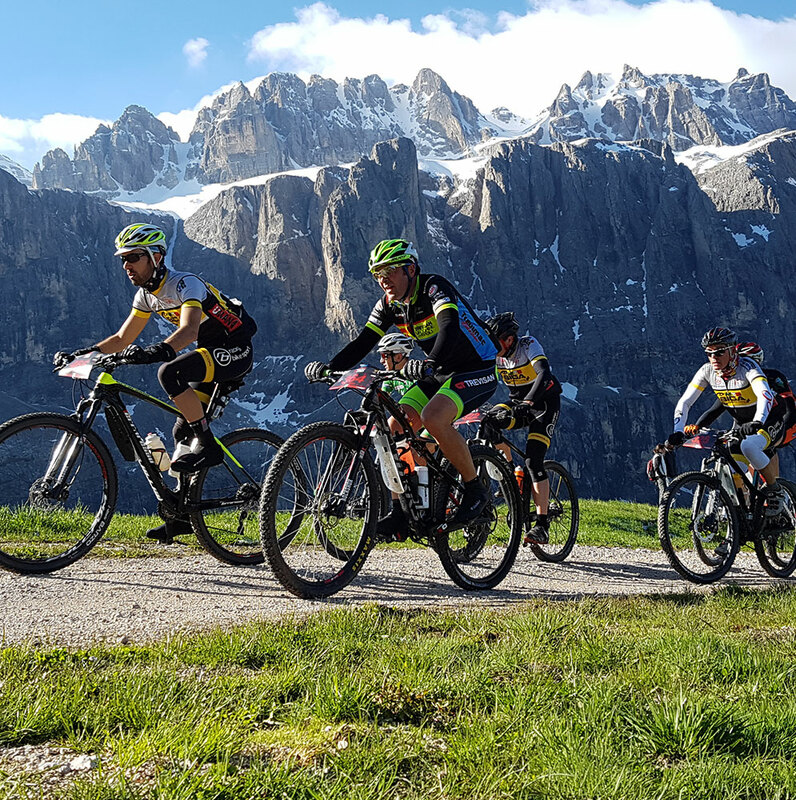 In addition to the magnificent mountain scenery, the cycling region of Val Gardena - Seiser Alm offers diverse mountain biking routes for everyone: Bon vivants, active individuals and summiteers will get their money's worth. Seiser Alm and the surrounding villages provide endless possibilities to enjoy the summer to the fullest!  The Dolomite passes represent the biggest challenge for mountain bikers. The Sellaronda is one of the most famous tours of the Dolomites and is a real highlight thanks to the fantastic view into the distance. You are guaranteed great views of the Sella group and Marmolada. You will need a good level of fitness at the crossing of 4 Dolomite passes, so you need to pace yourself cleverly. 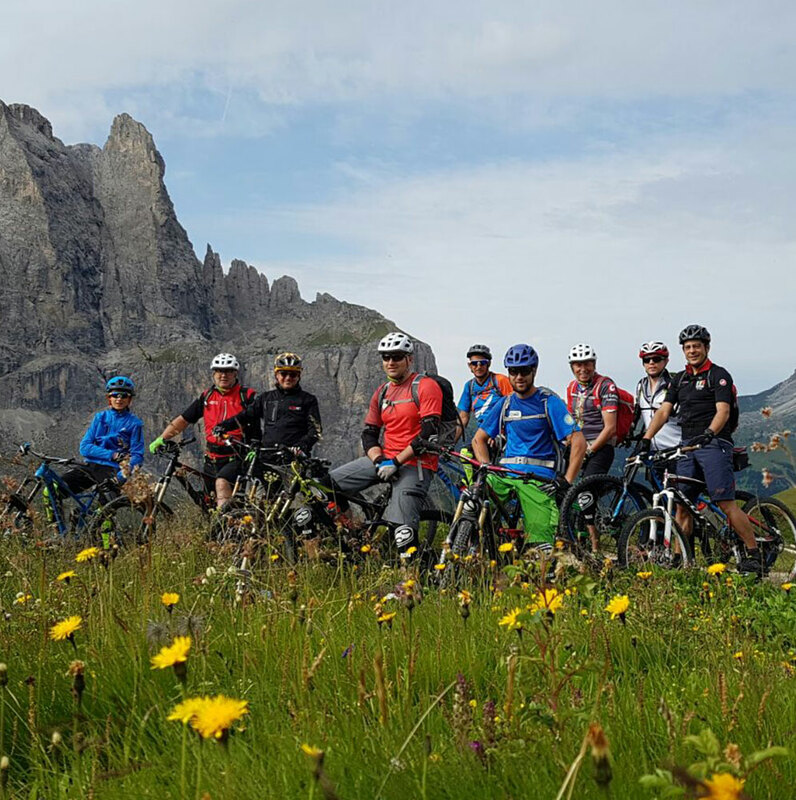 The annual "Sella Ronda Bike Day” is a special experience. The Sella, Gardena, Pordoi and Campolongo passes are closed on this day and can only be used by mountain bikers. 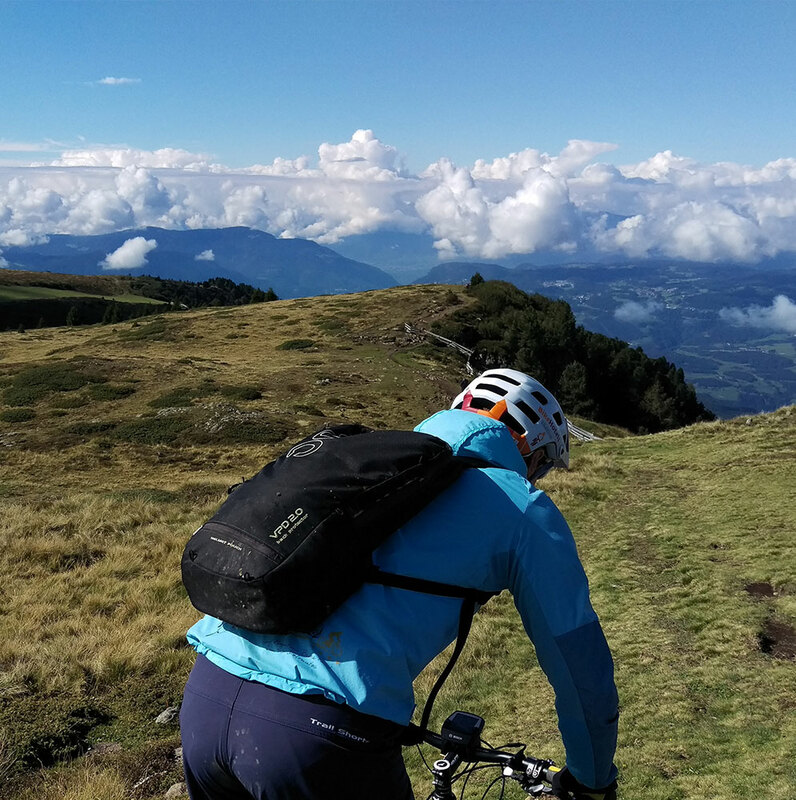 Discover the world famous Dolomites tour by bike - choose between the moderately difficult path anti-clockwise or the physically more difficult route clockwise around the imposing Sella massif. You'll all your prowess for the four demanding passes. 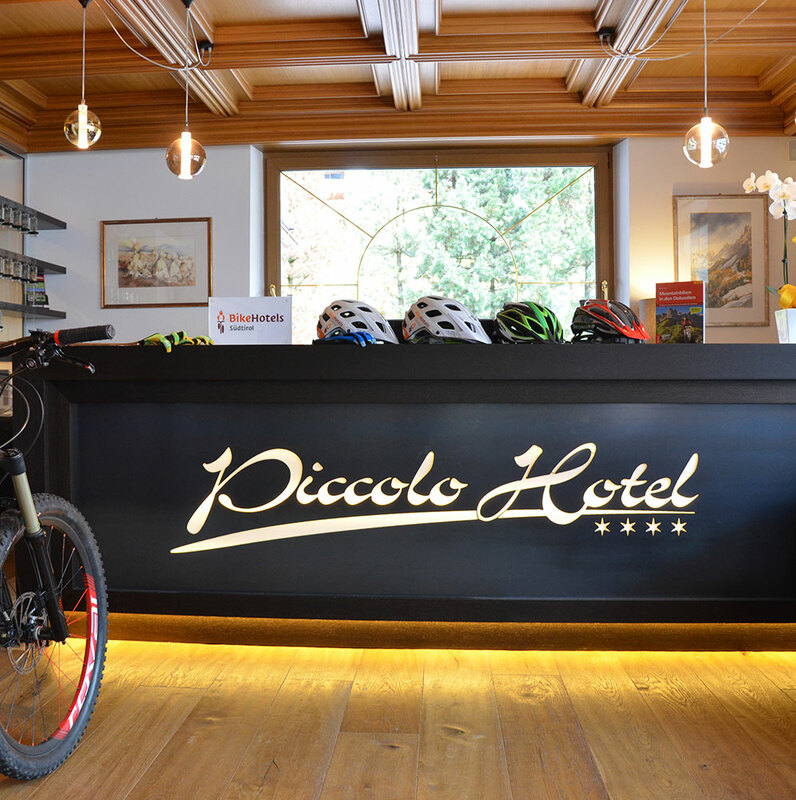 Enjoy exciting days in the Val Gardena Dolomites - Bike Hotel Piccolo provides accommodation specifically tailored to cyclists: you can explore the most beautiful trails riding directly out from the hotel. Spacious rooms, a bicycle storage room, a cosy wellness area with a swimming pool, sauna and steam bath are all provided.  We would be delighted to welcome you to our hotel soon.